Getting what you want can be tricky, especially if you don't ask in quite the right way. 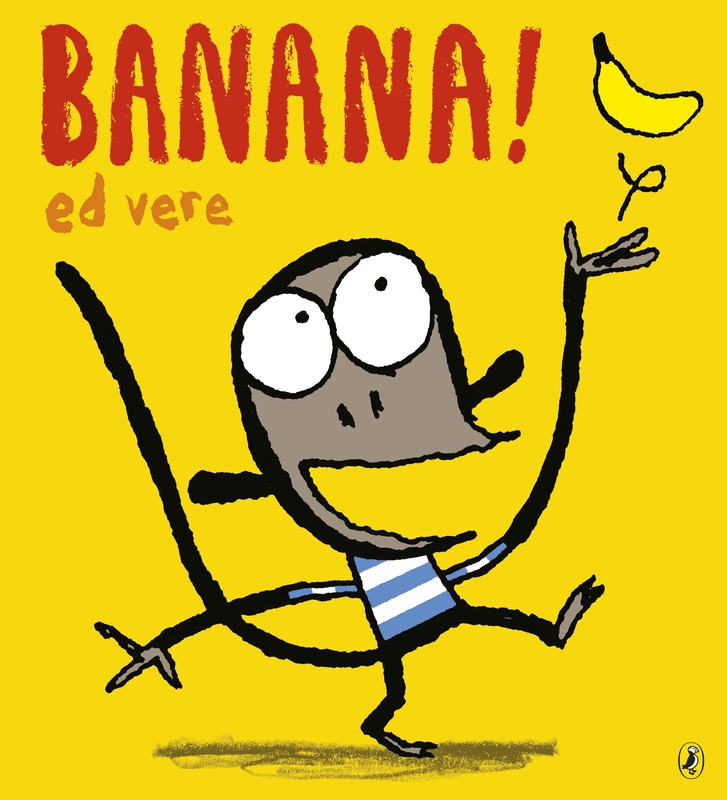 Follow one little monkey's journey through many emotions as he tries every trick in the book to get hold of his friend's banana, until he finally hits on the magic word - please! Using only two words, this is a fantastic introduction to the value of manners and compromise for young children. Packed with humour, colour and exuberance, this is a brilliant observation of toddler behaviour.